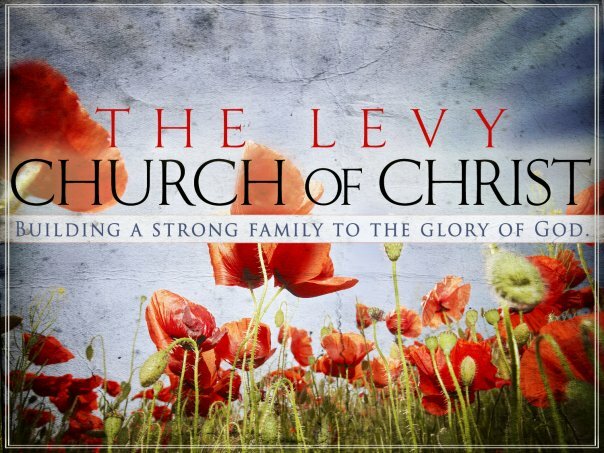 The Levy church is located in North Little Rock, Arknasas. Levy has been in the same location for over 50 years and is dedicated to serving her community. Ministry happens organically at Levy and service is at the heart of all we do. If you are moving in the North Little Rock area or just happen to be visiting the area we invite you to join us for worship. Visit our website for more information about us.